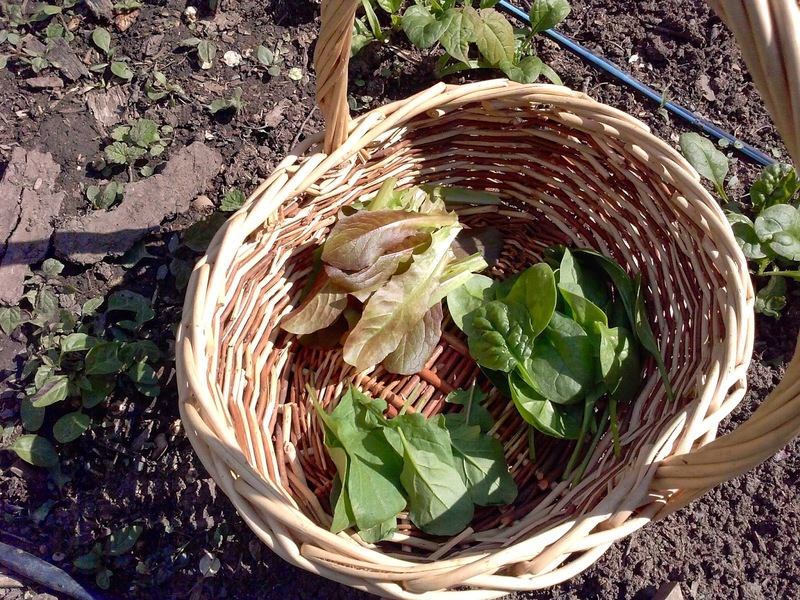 The Little Backyard Farm: This small trick will ensure continuous lettuce and spinach harvest in your garden! 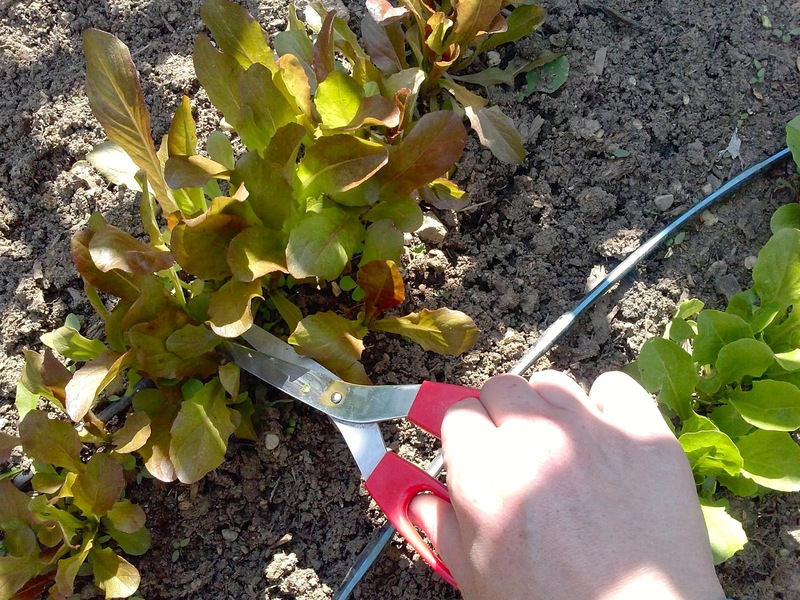 This small trick will ensure continuous lettuce and spinach harvest in your garden! I am finally able to collect my first goodies from the spring veggie garden bed!!! I have some lettuce, spinach, and radishes. How is it going at your end? What are you able to use from your garden now? I used to pull my spinach and lettuce plants straight from the ground with the roots and called it a day. But that meant the plant would be all done and I wouldn't get any more out of it! So here is a trick to keep it growing and ensure that it will keep giving you more and more harvest. The trick is to cut the biggest leaves of the plant and keep the rest of the plant in the ground. That will cause all the nutrients to start going into the smaller leaves and help them mature faster. I have done this for the entire week now and I still have harvest from the same plants! These pictures are from my first harvest of the season so the leaves are not too big just yet. This gave me enough for one salad but now I gather enough for 3 to 4 salads a day and the leaves still keep on coming. My next batch of spinach is slowly catching up and I will have even more for a while. This second batch I planted two weeks after I planted the first one. I hope this helps in growing your own produce!